Much of the history of the past 200 years revolved around a single idea. It was the vision that life could be lived in peace and brotherhood if only property were shared by all and distributed equally, eliminating the source of greed, envy, poverty and strife. This idea was called “socialism” and it was man’s most ambitious attempt to supplant religion with a doctrine grounded on science rather than revelation. It became the most popular political idea in history. Its provenance was European, but it spread to China and Africa, India and Latin America and even to that most tradition-bound of regions, the Middle East. While it never fully took root in America, its influence shaped the nation’s political debate. 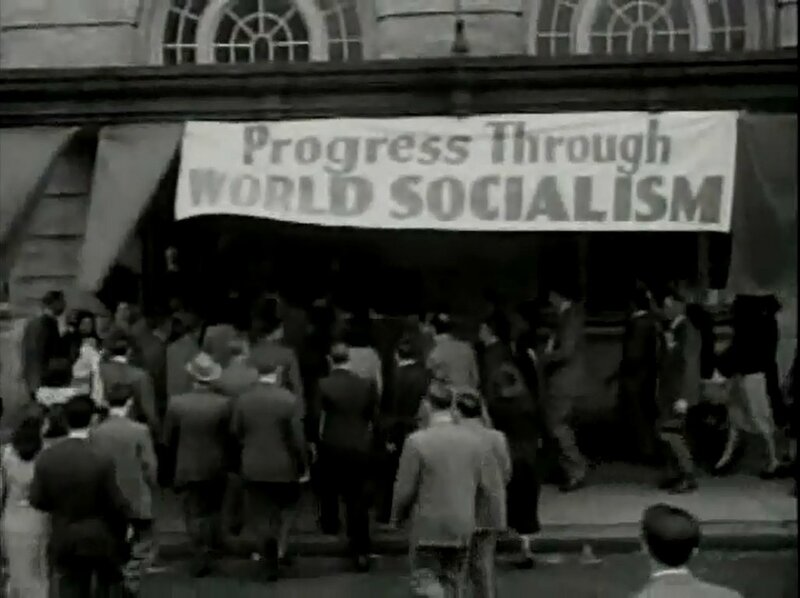 At its crest in the 1970s, roughly 60 percent of the earth’s population lived under governments that espoused socialism in one form or another. Then, suddenly, it all collapsed. Because its goal proved so elusive, the socialist movement split and split again into diverse, sometimes murderously contradictory forms. There was Social Democracy, which insisted that only peaceful and democratic means could produce a harmonious commonwealth. There was Communism, which extolled the resolute use of force and dictatorship to propel mankind to a new way of life. There was Arab Socialism, African Socialism, and other Third World variants that sought to amalgamate western Social Democracy and eastern Communism. There was even fascism, which turned the socialist idea on its head by substituting the brotherhood of nation and race for the brotherhood of class. And there were those – from early American settlers, to the “flower children” of the 1960s, to Israeli Zionist kibbutzniks – who built their own socialist communities, hoping to transform the world by the force of example.